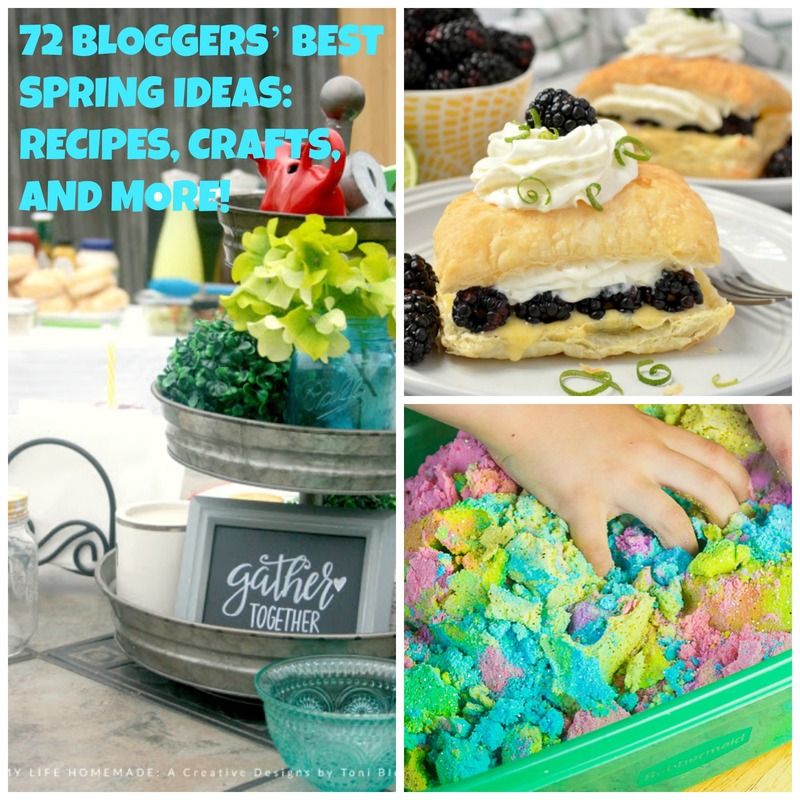 72 BLOGGERS’ BEST SPRING IDEAS: RECIPES, CRAFTS, AND MORE! Happy May!! Spring is HERE!! 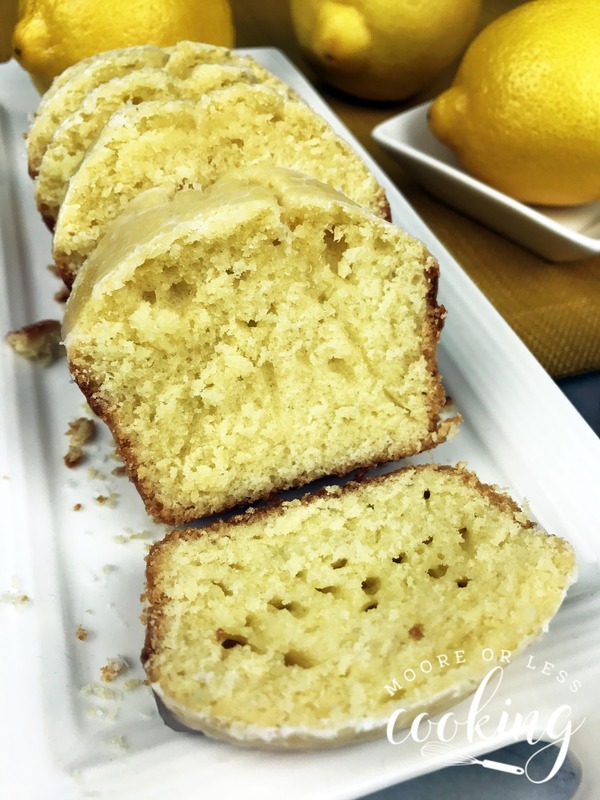 I am very proud to share this wonderful collection of amazing Spring themed posts from so many of my blogger friends from our Social Fabric community. I know that you will enjoy them and hope that you can create some new spring memories for yourself and the ones you love. Scroll down to check out 72 BLOGGERS’ BEST SPRING IDEAS: RECIPES, CRAFTS, AND MORE!